Microsoft is reportedly planning to improve the Continuum feature in Windows 10 Mobile with its upcoming “Redstone” update. The unconfirmed report claims that the update will add support for using touchscreen monitors with Windows 10 Mobile smartphones when they are connected to a Continuum-based dock. Redstone will support 2K monitors for Continuum features. The update will offer better quality settings and improvements for Continuum’s wireless features. Microsoft has yet to confirm any of these plans. 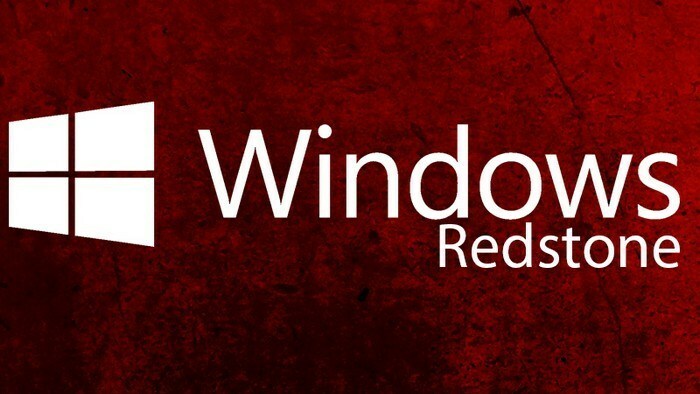 Previous rumors about the Redstone update claim that Microsoft will break it up into two parts, The first part will be available for Windows 10 and Windows 10 Mobile users in the first half of 2016, while the second part will be released in the fall of 2016.